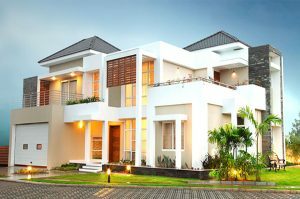 Skyline Builders launched its 140th project at Kannur. 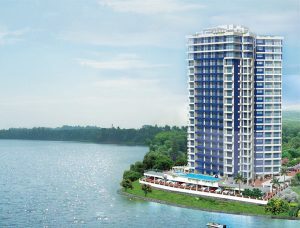 Skyline Builders launched its 140th luxury residential apartment project in Kannur. Aptly named as “Skyline Upper Crest”, this project is located on the Kannur-Mattannur Airport Road at Mele Chovva, the most coveted residential locality in Kannur. 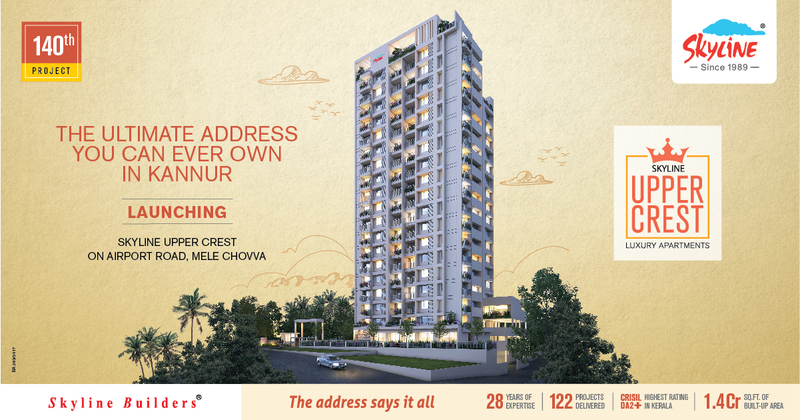 With a direct access from the fast developing highway, Upper Crest is surrounded by sprawling green fields on three sides that radiates fresh air. The opening up of the Kannur International Airport (KIAL) is expected to give way to massive developmental activities in the region. International airports, due to the very nature of being gateways to the world have remained one of the prime yardsticks to measure the economic conditions of a region. This is the second green field airport in the state with a land bank of 2,000 acres that allows its operators to benefit from airport-based industrial potentials including airline maintenance, repair and overhaul . KIAL bringing business opportunities from cargo originated from industries based in and around Mangalore, which is located just 140 km away. Coorg, in Karnataka located at a distance of 70 km from the new airport, is a hub for coffee and tea plantations, produces of which are primarily exported. 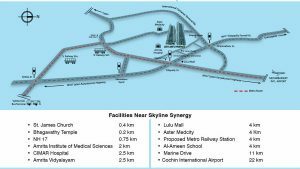 All these add value to the rising of Upper Crest which is Skyline’s project near Kannur Airport. In addition to the expansion of transport infrastructure, this location envisions potentials for various business developments including tourism, industrial developments and housing in north Kerala. 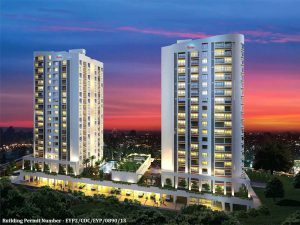 This state-of-the-art high-rise apartment tower comprises of 67 luxury apartments with 2 and 3 BHK configurations. The apartments are available in five different sizes ranging from 1047 sq.ft to 2205 sq.ft. Upper Crest offers all modern amenities such as swimming pool, kids Pool, pool deck party area, air conditioned multi-purpose recreation hall, fitness centre, games room, intercom facility, drivers room, round-the-clock security with surveillance cameras in key areas to name a few. For more details call, 9847324060, 9747044499.